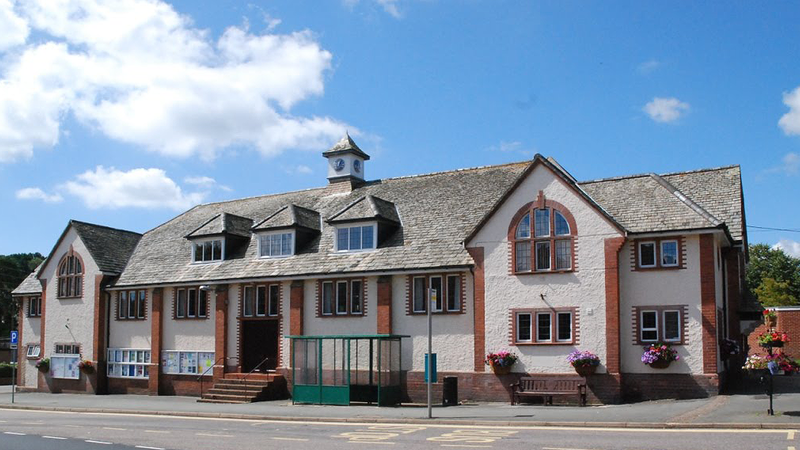 Budleigh Salterton Public Hall has a capacity of 250 people with comfortable conference style seats. The Arts Society, Budleigh Salterton is grateful to Budleigh Film Society for use of its audio visual equipment. Wine and soft drinks will be available for purchase from 17.45 to 18.15 before lectures start at 18.30.